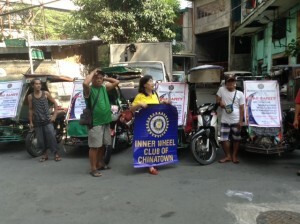 INNER WHEEL CLUB OF CHINATOWN had two promotion and visibility campaign projects for the last quarter. 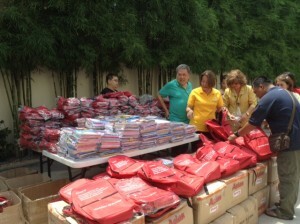 Operations Karunungan project where they distributed books, school supplies and school bags was featured in CNN last July. 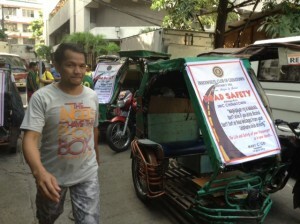 Road safety signages were distributed to tricycles going around Chinatown last August.